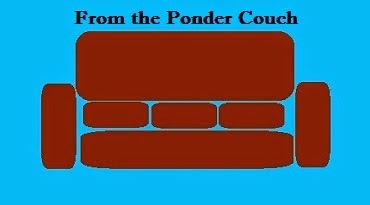 From the Ponder Couch: Clowning Around with Bill! 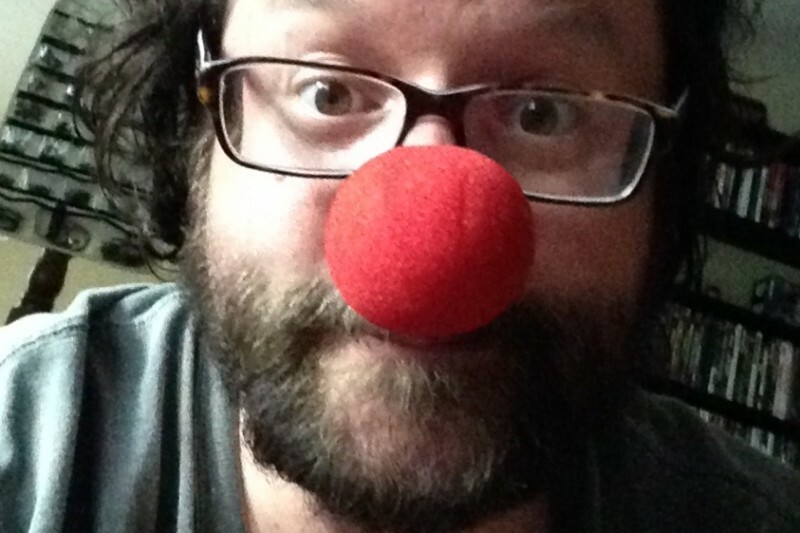 My friend Bill would like to become a Caring Clown. I donated, but it didn't feel like enough. So I wrote a quick song to advertise for him! Or you could give me all your money!